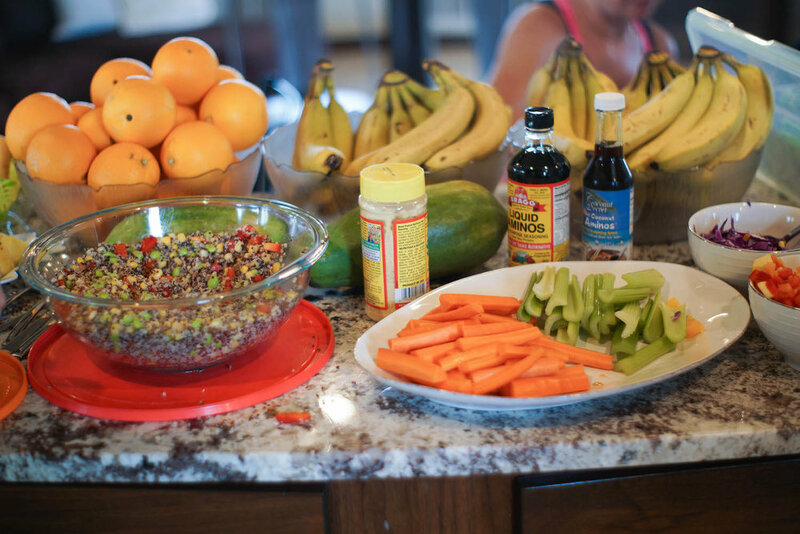 Retreat — Erin Stanczyk | eat.move.rest. 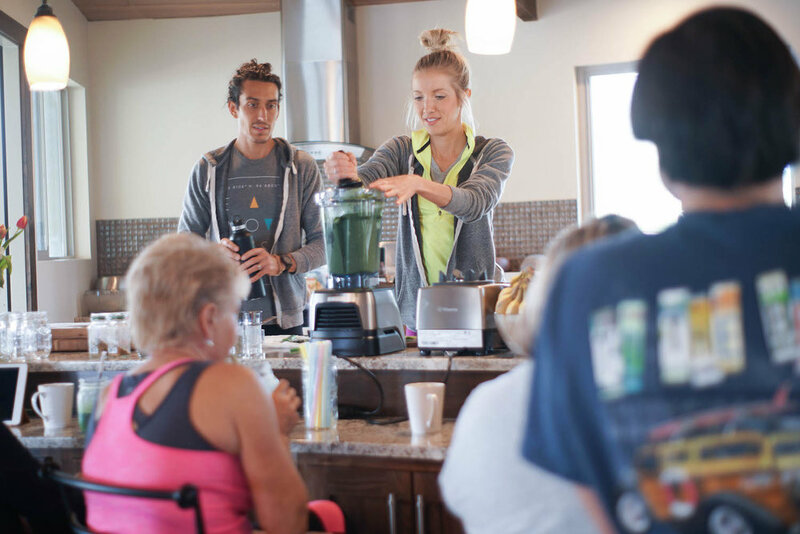 ☼ Join Certified Health & Lifestyle Coaches, Dusty & Erin Stanczyk, in collaboration with Brooke Lehman of Dwell Dinner and several other locals in the health & wellness industry, for a day of getting back to the basics, with a hands-on approach to nutrition, fitness, & mindfulness. 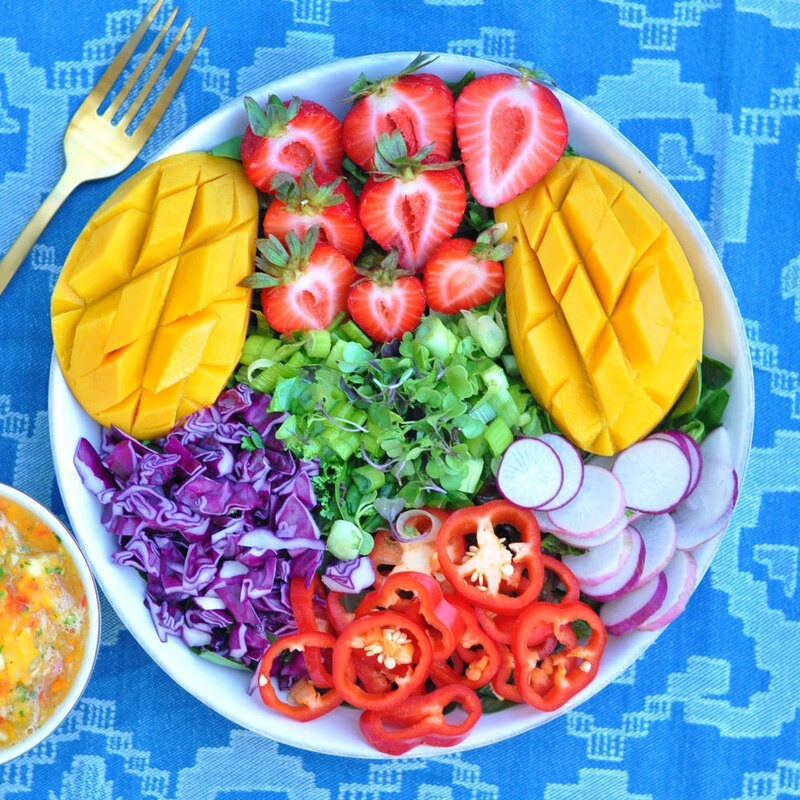 ☼ Learn about, taste, and experience the beauty and abundance of a whole foods, plant-based lifestyle! 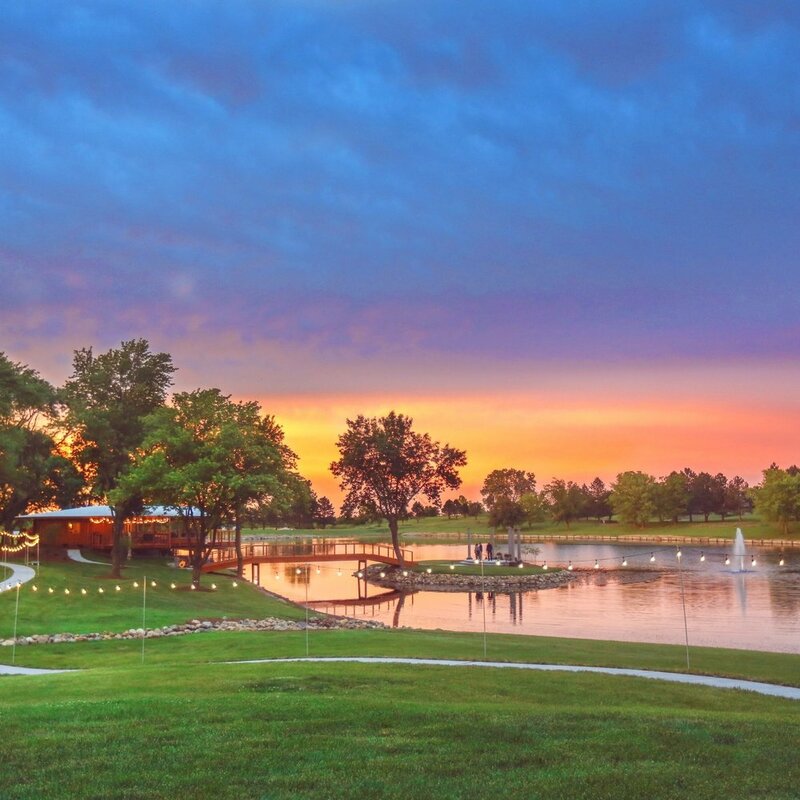 ☼ Make new friends and connect with Mother Nature at The Boathouse--a family-owned property just 20 minutes southwest of Lincoln, NE! 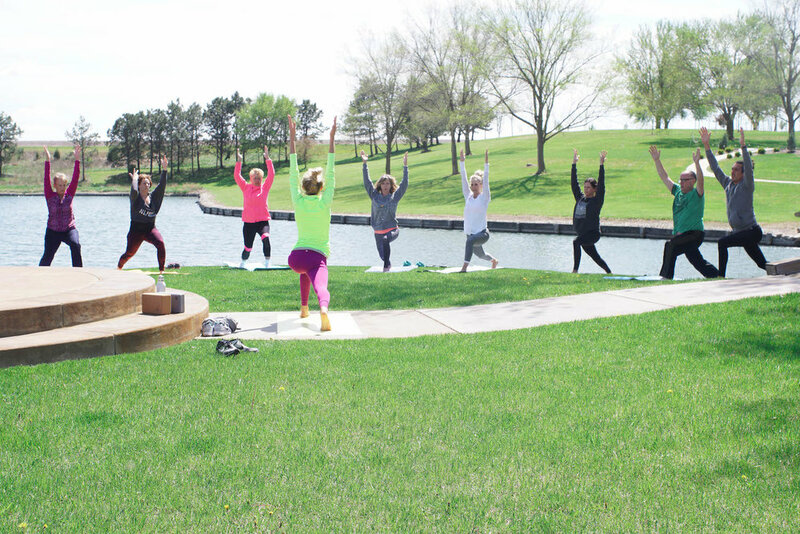 Check out THE RECAP FROM Our 2017 Earth Day Retreat Below! Check out our retreat + EVENT venue!